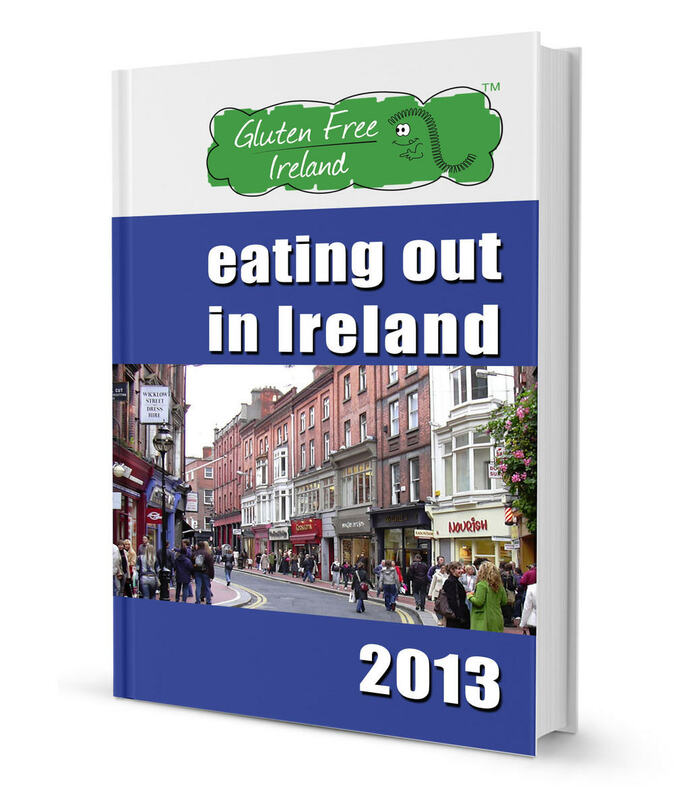 The Gluten Free Ireland Eating Out in Ireland Guide 2013, the first book of venues offering gluten free foods on their menus for people with Coeliac disease. 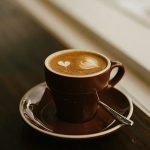 With over nine hundred venues listed, it is the most comprehensive printed guide to accommodation, restaurants, activities and travel available to people on a gluten free diet and the first of its kind for Ireland. The guide is available at www.glutenfreeireland.com, on Amazon and on Kindle.